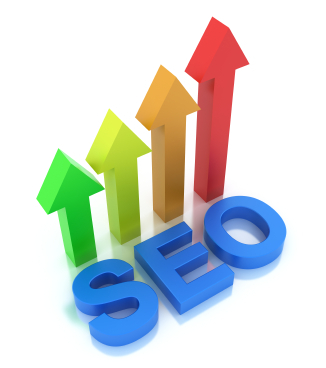 Rank Magic offers a full array of SEO services for small businesses. Start with a full SEO campaign. When that’s done, you may choose to continue with SEO Monitoring or, if you need additional link popularity you may continue with SEO Maintenance. If you have a local business, you can benefit from local search optimization, and if you write a blog you can gain visibility and traffic from blog directory exposure. If some of your keywords are so competitive that they still don’t rank quite highly enough, odds are the tie-breaker is in your link popularity. 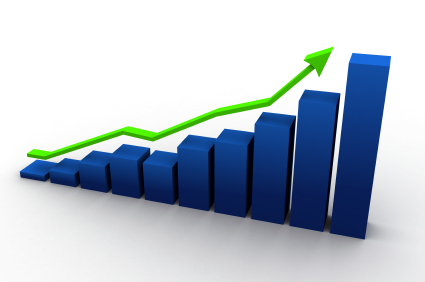 Our SEO Maintenance program continues the active link building and monitoring from our full SEO program. This link building can be targeted on the keywords and web pages that need the most help, to focus the power of keyword-rich incoming links to get them to rank higher. After a full SEO campaign you should always monitor your rankings. While properly obtained search engine rankings tend to be persistent for months or years, nothing is permanent or guaranteed. Innocent web site changes might de-optimize your site. Competitors may step up their own internet marketing and displace some of your rankings. If you operate a “brick & mortar” business, with an actual address where customers visit you, your customers may take advantage of local search options. Similarly, if you offer a service that you perform at a consumer’s residence or place of business, customers may search for you with a geographical term in their search, like their state, county, or town. Increasingly people search from their GPS-quipped smartphones for things like “plumber near me”. When they do that, the major search engines show listings next to a map to help them find the closest match. 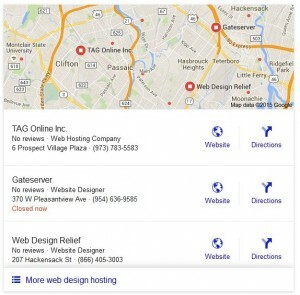 These listings are separate from ― and in addition to ― organic search results. Whether you show up when customers do a local search like this, and whether you show up as one of the listings beneath the map is determined by two main factors: sound SEO practices and the breadth and consistency of your NAP (Name, Address & Phone) listings across the web. Rank Magic offers service called PowerListings that gets you listed on 70+ local search engines, directories, maps and apps, forcing your NAP (and much more) to be listed consistently across all of those sites. We can also add a review generation function to get reviews and stars on your site and encourage delighted customer reviews on popular sites like Google My Business, Facebook and Yelp. Learn more about local search optimization and PowerListings here. Beyond that, we can promote your blog posts on a dozen of the top social media sites for increased viewership. We may have some suggestions you can apply right on your blog as well. Call us!